With a price of $199 and Amazon behind it, the Kindle Fire Tablet seems like a good choice for homeschooling. Should you get a Kindle Fire for your homeschool? How does it stack up against the iPad? 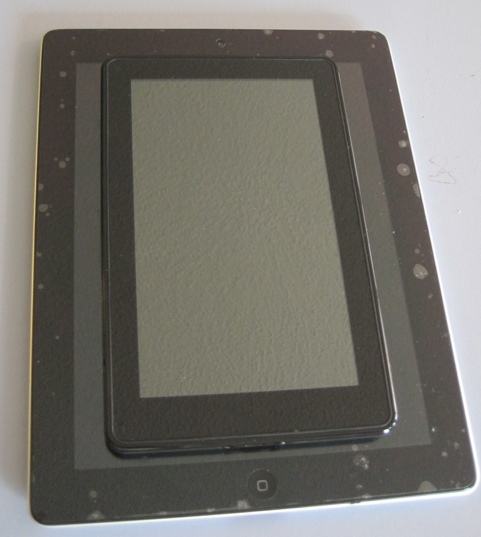 The Kindle Fire appears to be the first serious competition for the iPad. Here is how the Fire compares. The Kindle Fire is built solid. There is a rubber coating on the back that makes it feel nice to hold. The Fire has a very simple design with only one button and one micro USB port for charging. There is also a headphone jack at the bottom next to the charging port. The Kindle Fire comes with a power adapter that plugs into the wall. Even though it connects with a micro USB connector, the other end is not USB and only plugs into the wall to charge. I have had problems with the HP touchpad micro USB but for that problem I just replaced the standard USB to micro USB cable. There is no option for the Fire. If the charging cable does not or the micro USB connector fails then you have to get a special charger. The size is similar to a paperback book. Of course at 7 inches, the screen is smaller than the iPad. The boarder where you hold the Fire is slightly smaller than the iPad so some hands might have issues interfering with the touchscreen. The screen size isn’t too bad for reading books, but not the greatest for viewing web pages. 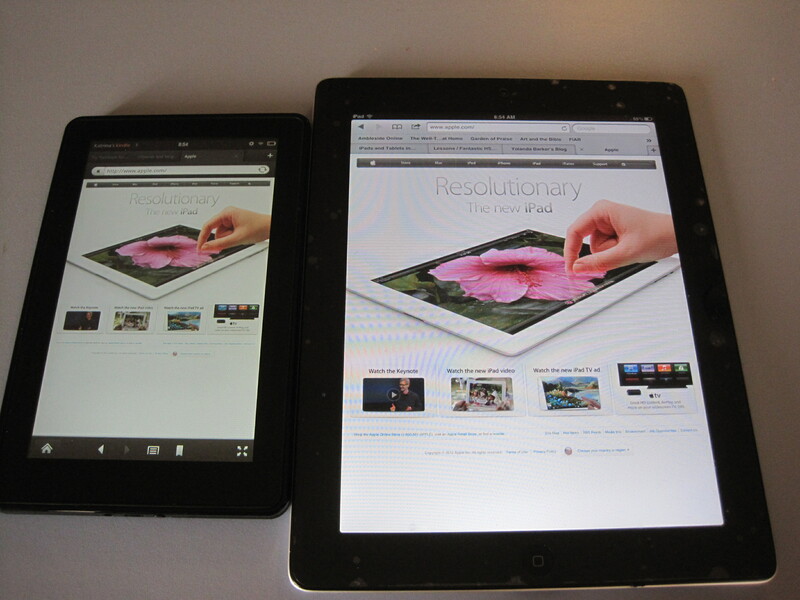 The screen resolution is just about as good as the iPad2 but it is still a smaller area. Of course there are some shortcomings. There is no physical home button. There are no volume buttons. To change the volume or go home to select a new app you will have to tap the screen several places. There also is no camera but there are two speakers at the top of the Kindle Fire. The Kindle Fire is an Android tablet. Amazon has modified the Android software to add their own features. The main home screen has a view called the “carasell” which shows the previously used apps. You can add favorite apps in a bookshelf below the carasell. 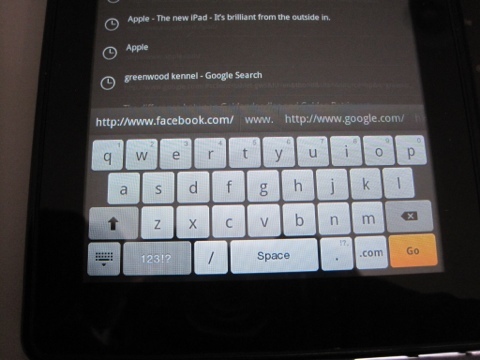 The onscreen keyboard is nice. There are some other features that are nice as well like the auto suggest words and web pages. There are also some punctuation and symbols above the keyboard which is nice so you don’t have to press extra. To edit text there is a little cursor bellow that helps you select the location you want with your finger. Of course without a physical home button, many times you have to tap several times on the screen before you can go to the home screen and choose another app. Also without a home button there is no easy way to capture the screen and save it to the Fire. There probably is a way to copy the screen but its not intuitive. The Apps come from Amazons app store. I have not tried to load any apps from the Google app store. The app store opens up to the top free and top paid apps. There are several categories at the top but my one complaint is that there is no education category by default. You can choose education category but it takes several taps. As a parent its good to know that there are parental controls. The list below shows the options available. Parental Controls – Content types, web browsing, and access to other features. Overall the Kindle Fire is a pretty good tablet for the cost, but it doesn’t compare with the iPad. The Kindle Fire is good as a book reader but for graphics like web pages it seems a little small. The Kindle Fire would be a good personal device especially if you have a child that reads well. For younger kids they probably will not notice the device but you might have some squabbles over it since the screen is pretty small for multiple people to view. What do you think? 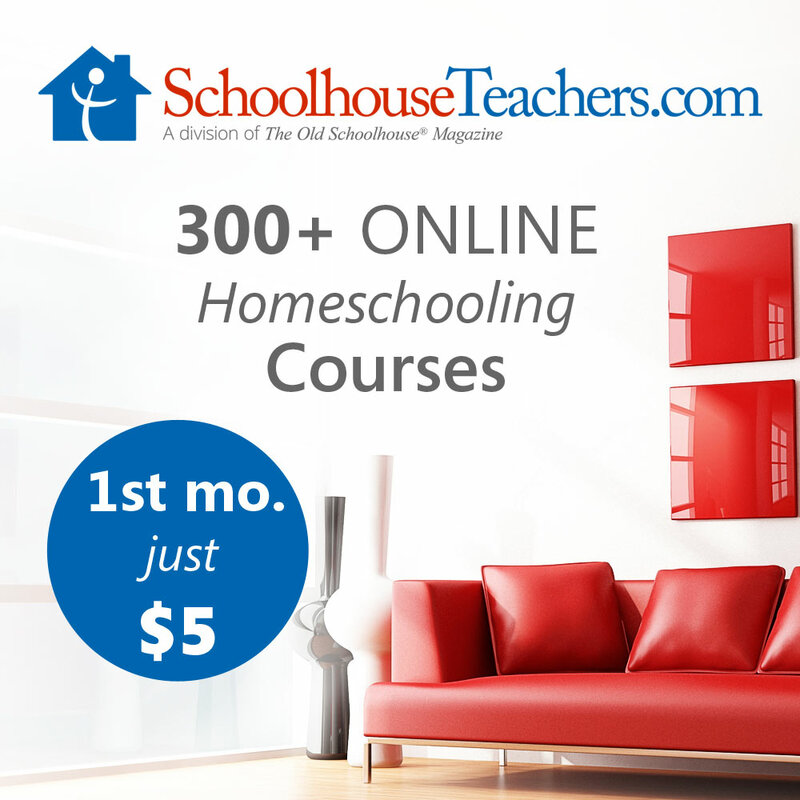 How have you used the Kindle Fire for homeschooling? I’d love to hear in the comments below how you use your Kindle Fire. For what is worth you are correct about it being too small for sharing. I have an iPad 1 now and 2 kids in the 1st and 3rd grade but the downsides are: no way of limiting kids for using the internet or playing angry birds when they should be working. Maybe I am missing something. I am looking at buying 2 kindle fires instead since they claim to have better controls for parents. Also, 2 kindle fires are still cheaper then buying a new iPad, actually I can buy 3 for the price of one iPad and get some books and educational games for my 3 year old as well. One other benefit is a lot of education resources on the internet still use flash, I am hoping these will work well on the kindle fire. I’ll look at some flash web sites on the fire and let you know how they work. Are there certain educational flash web sites that you use? I know my kids use star fall and some others. We usually use the touchpad for flash websites since it has a larger screen. I did alot of my beta testing on the Kindle Fire for our first mobile app (game). The Kindle has enough power to run the physics and do fast screen updates. I was impressed with the device itself. Please check them out I think you will be happy you did. I’ll have to check it out. Thanks for the link.